'Don't let ageing get you down. It's too hard to get back up.' John Wagner Like a valuable antique, maybe your smooth finish has become a little lined and your legs creak from time to time. 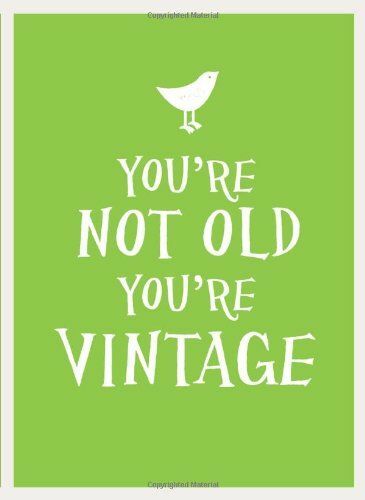 But don't worry: even if you no longer have all your original parts and nobody can find your instruction manual, it's great to be vintage! 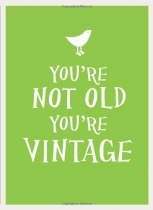 This joyful collection of quotations celebrates the lighter side of ageing, and shows that it really is the life in your years that counts.